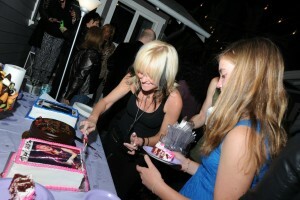 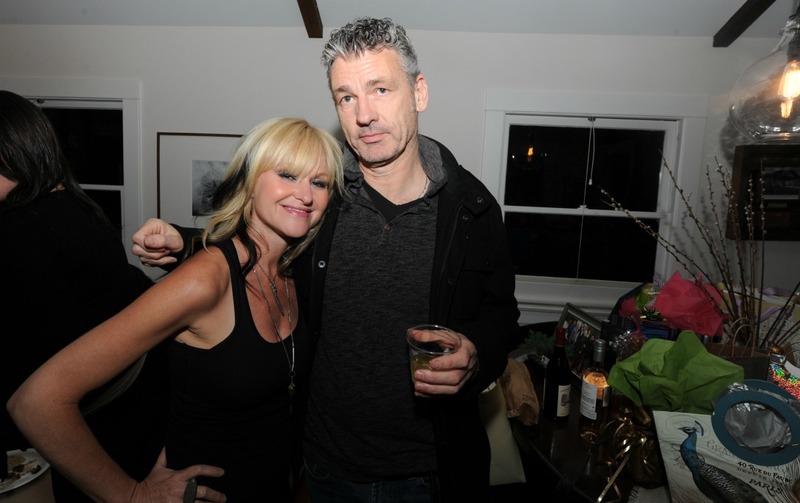 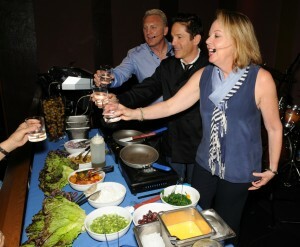 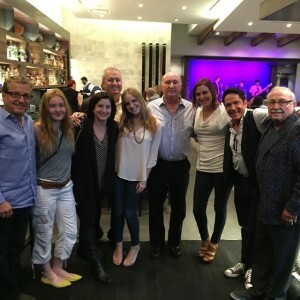 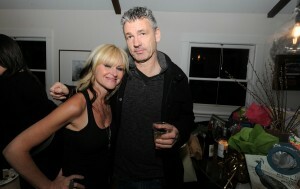 Who were Mindi Abair’s birthday party guests in Hollywood? 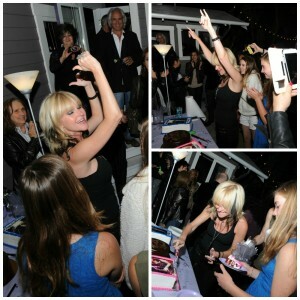 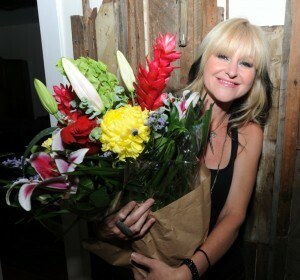 Mindi Abair celebrated her birthday during Memorial Day weekend at her Hollywood home with celebrity guests from all facets of the entertainment industry (music, TV and movies). 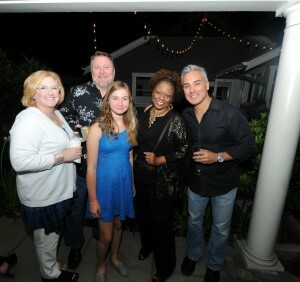 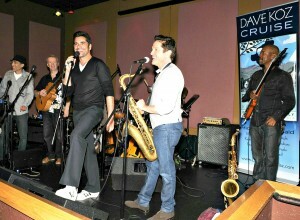 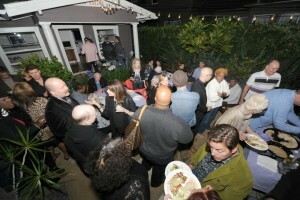 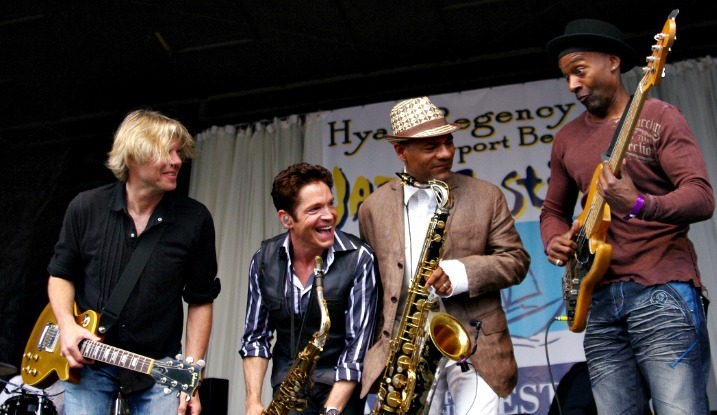 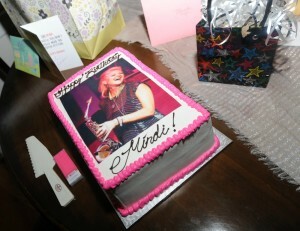 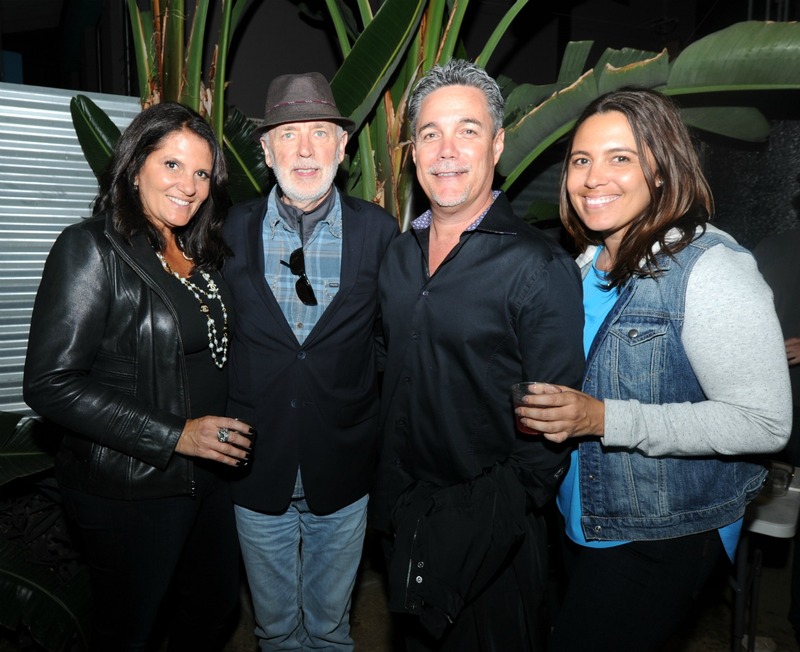 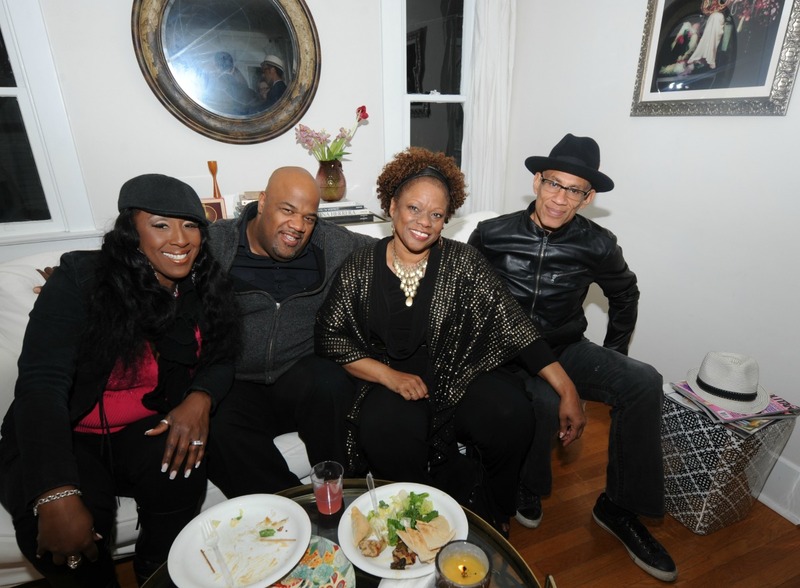 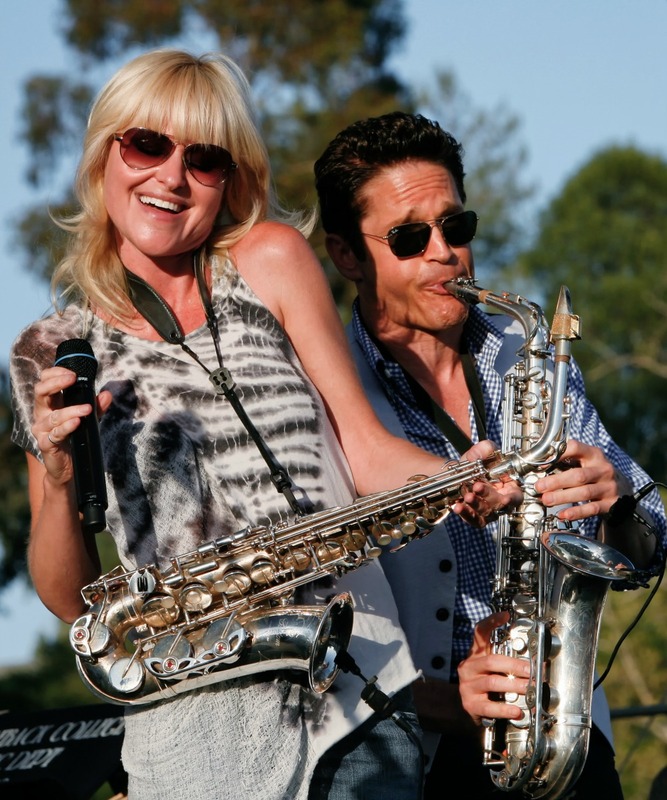 Saxophonist Michael Lington, guitarists Randy Jacobs & Chris Standring, vocalist Ellis Hall, keyboardist Patrick Bradley & multi-instrumentalist Dino Soldo were some of Mindi’s smooth jazz friends attending her backyard bash. 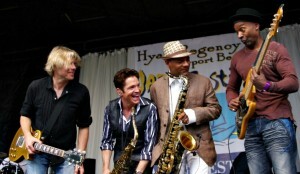 Sweetpea Atkinson from the Boneshakers band and Shawn Amos kept the blues vibe going. Although Bill Withers was unable to attend the party, which included full bar service and a catered Greek menu, his wife, Marcia, and daughter, Kori, enjoyed the music and merriment. 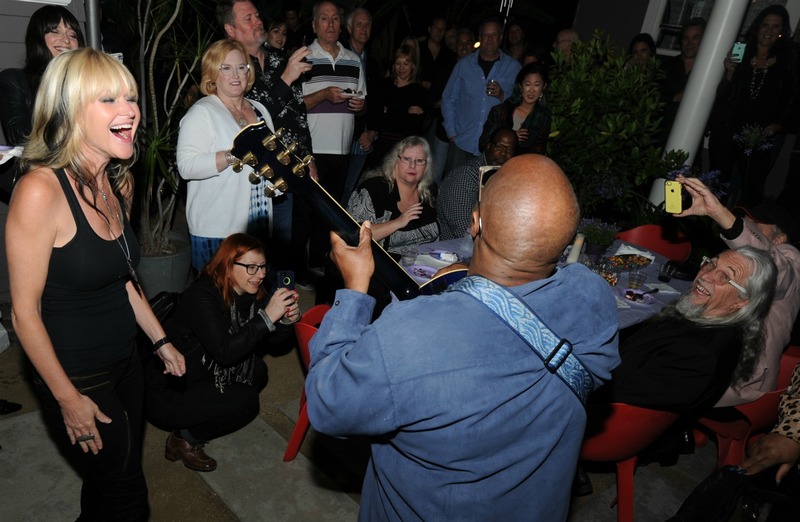 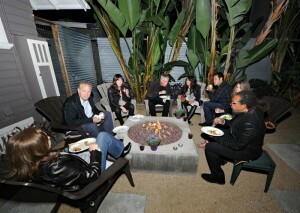 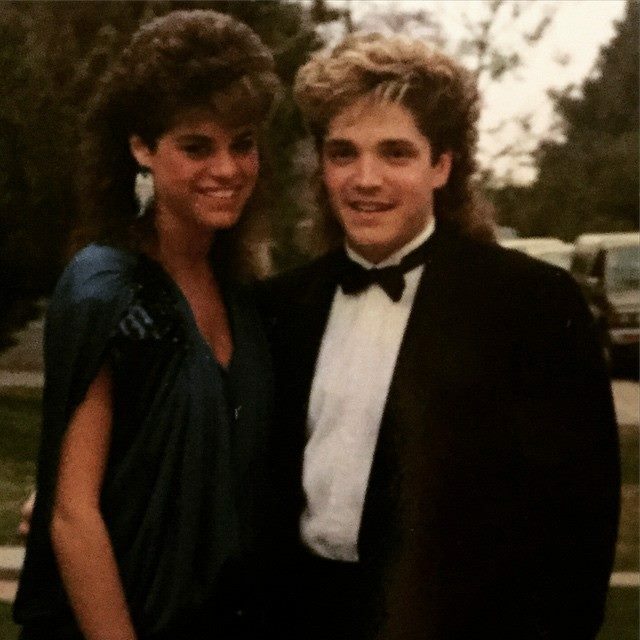 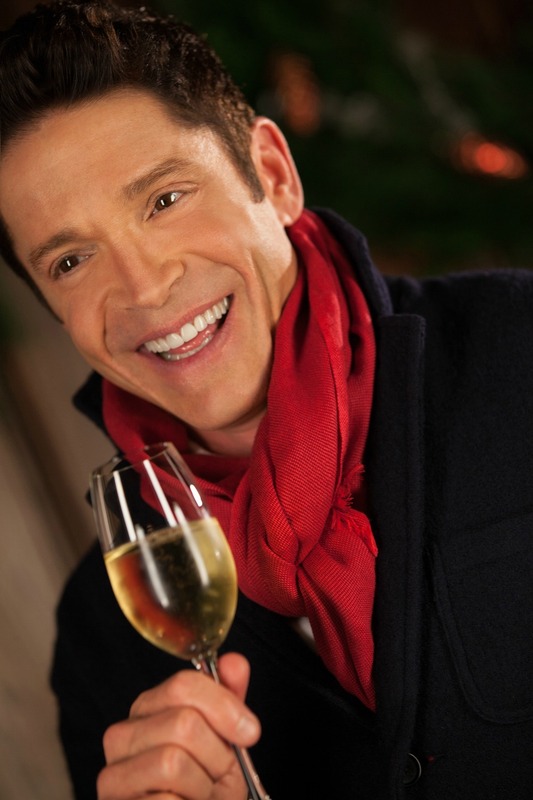 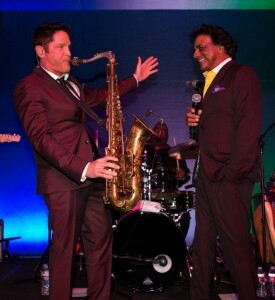 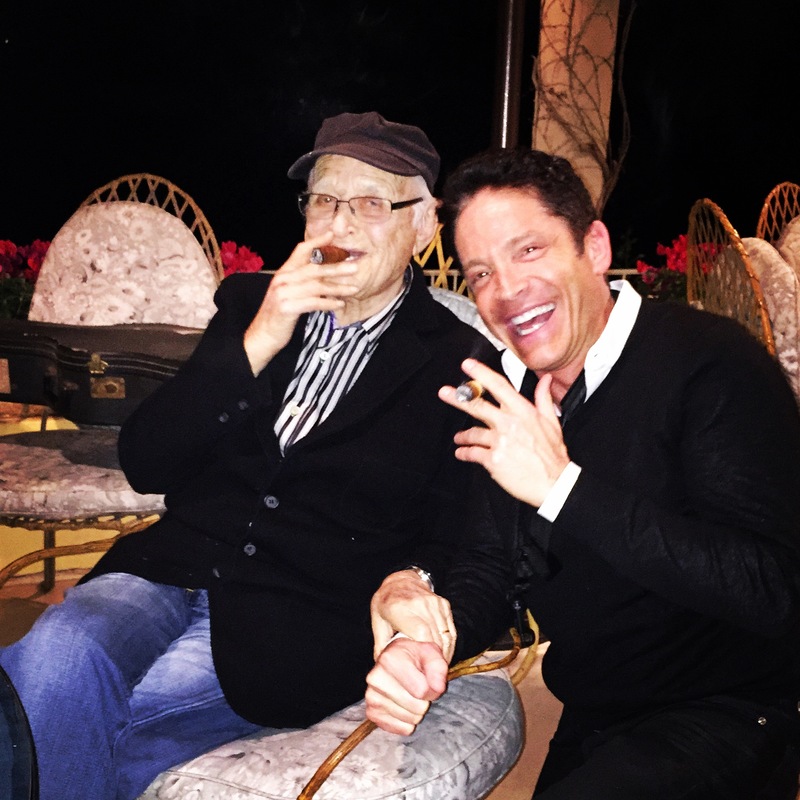 While a few of Mindi’s eclectic array of musical friends gathered around the glass fire pit, seated in comfy wooden patio chairs chatting with the birthday girl’s father, saxophonist Lance Abair, many of the guests negotiated the standring-room only crowd. 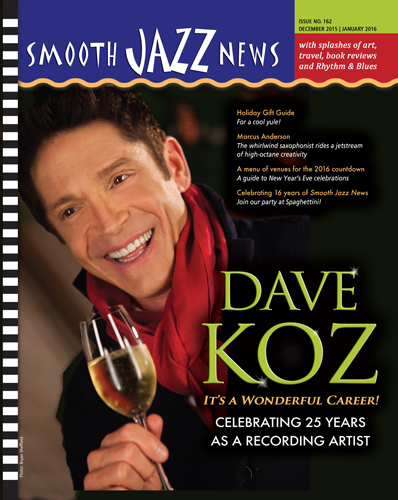 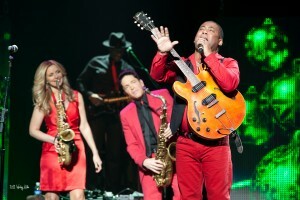 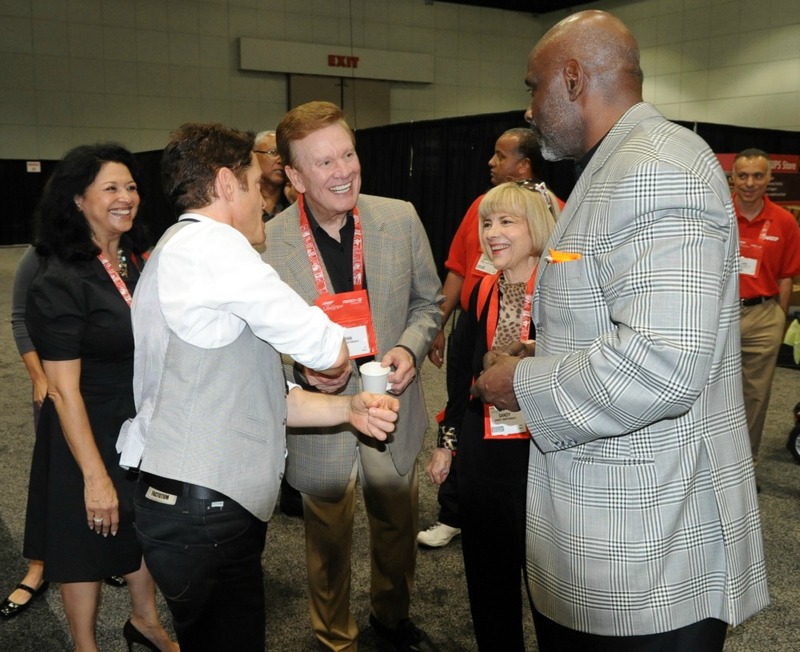 In addition to Smooth Jazz News, members of the media included 94.7 The WAVE’s Pat Prescott, publicist Jalila Larsuel and music critic Bob Lefsetz. Of course, there was also bowls of candy on every picnic table and a few birthday cakes, two of which were decorated with icing images of the sweetheart who loves sugary treats. 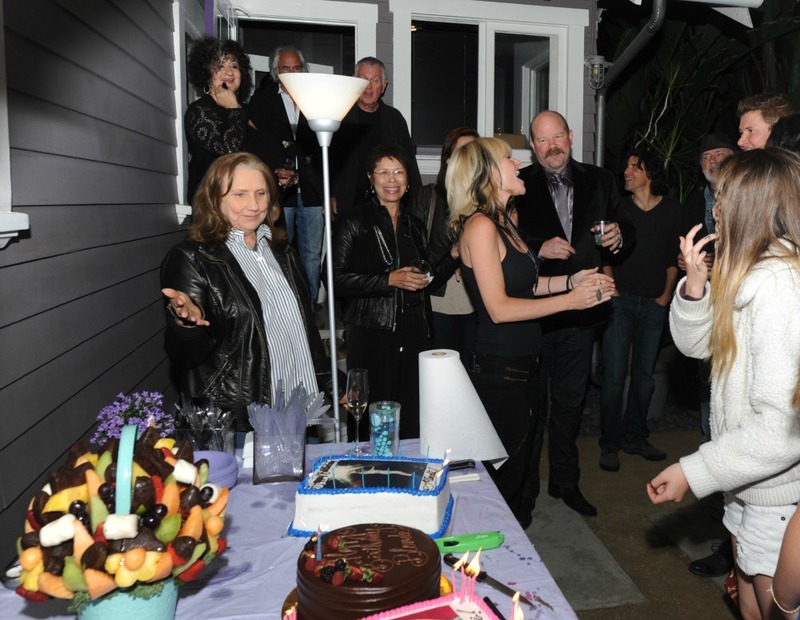 Shortly before Mindi cut her cakes, also surrounded by her mother as well as high school and college friends, Ellis grabbed a guitar and started a brief jam session. 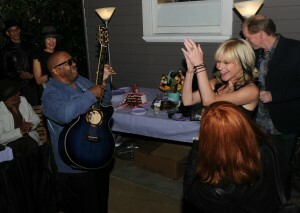 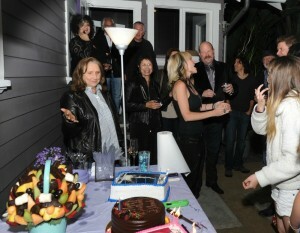 And, when it was time to sing the “Happy Birthday” song, the melodic voices added to the magic of the evening. 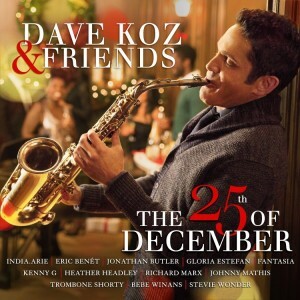 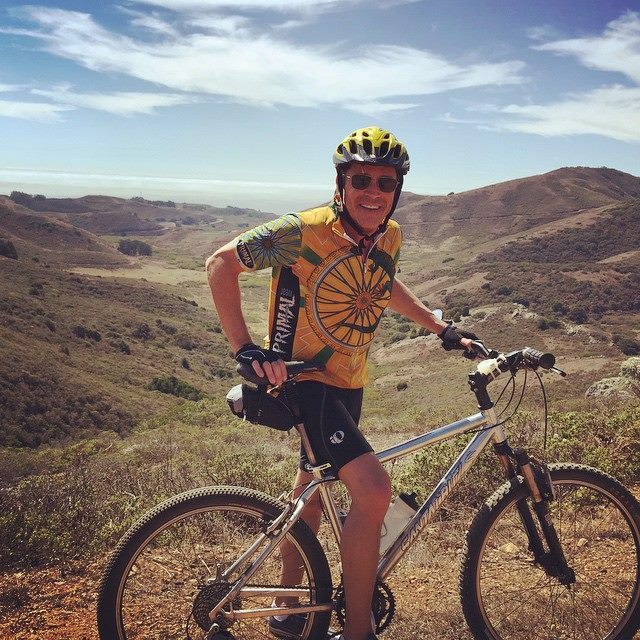 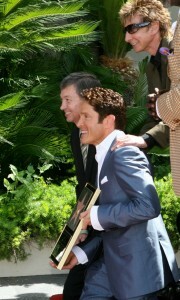 This entry was posted in Jazz Buzz and tagged Chris Standring, Dino Soldo, Ellis Hall, Harvey Mason Jr., Jalila Larsuel, Michael Lington, Mindi Abair, Pat Prescott, Patrick Bradley, Randy Jacobs, Sweetpea Atkinson on June 3, 2015 by Melanie.